Our Michigan lawyers help people who have been denied or refused benefits from Allstate Insurance Company. The insurance company is headquartered in Northbrook, Illinois and sells insurance policies throughout the State of Michigan. 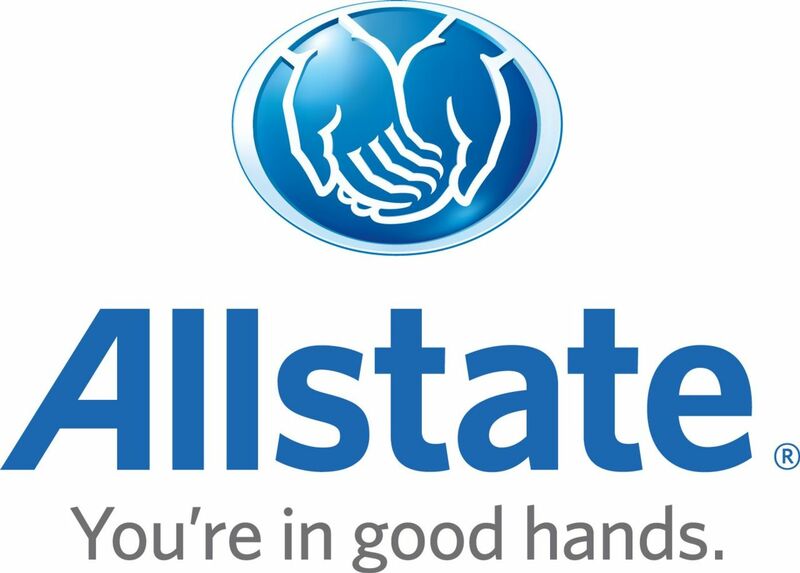 Allstate Insurance issues a number of different types of insurance policies for motor vehicles, including for auto, motorcycle, boat, ATV, and RV. The company also sells property insurance for the home, condominium, and renter's insurance. Our law firm does not charge any legal fees unless you receive a settlement against Allstate Insurance. We pay all of the cases costs and expenses for you. If your claim is unsuccessful for any reason, you owe us nothing. We put that in writing for you. Call our experienced lawyers who file lawsuits and sue Allstate Insurance Company to discuss your case. We are friendly and eager to help your case against the insurance company. Call us now at (800) 606-1717 to start your case.